Exclusive SHAUGHNESSY PLACE! 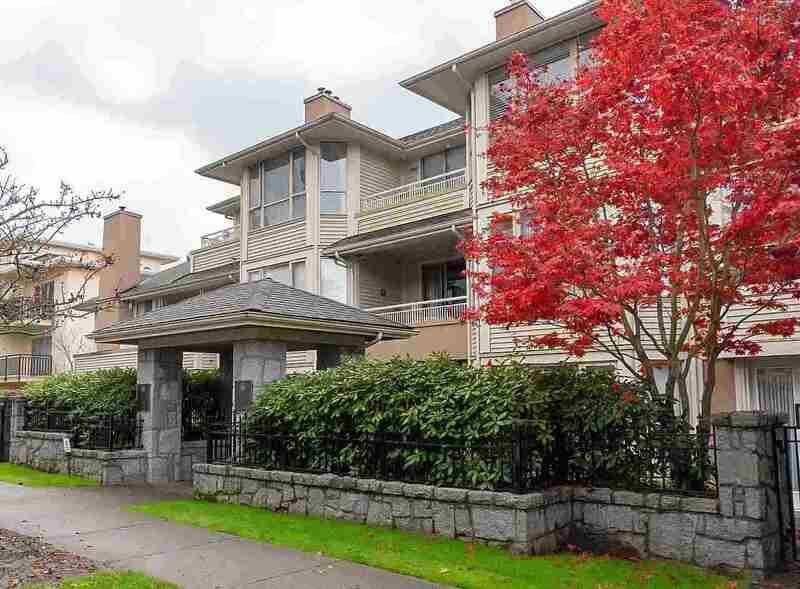 Spacious 2 Bdrm & Den townhome in this outstanding gated complex next to Van Dusen Gardens. Huge foyer with skylights and spiral staircase. Generous open living room/dining room with w/burning F/place, vaultedceilings and large western patio - perfect for entertaining. Main floor also includes an ample Den and 2-pce guest bath. Kitchen features a breakfast nook with bay window. Two bdrms and 2 baths up. The master suite has french doors to access a private balcony, walk-through closet in the master 4-pce. bath with soaker tub. The amenities include indoor pool, whirlpool and sauna. 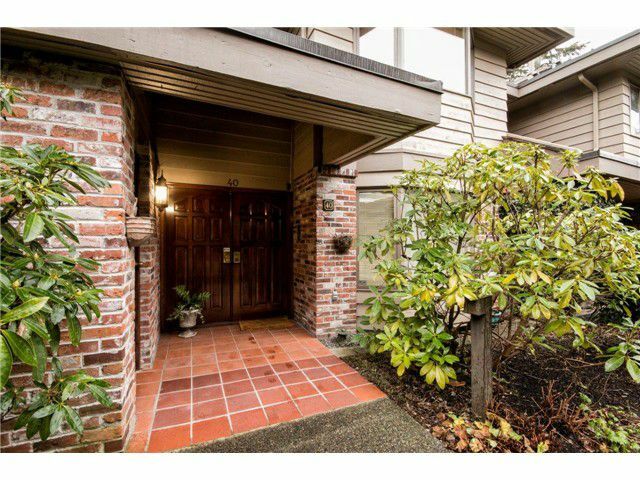 This lovely home is perfect to renovate & personalize.